Wiechmann Tourism Service GmbH (WTS) is a full service marketing & public relations agency located in Frankfurt am Main, Germany. Since the beginning of the company, WTS specialized in representing destinations as well as companies within the tourism industry in the German-speaking markets. Wiechmann Tourism Services was founded by Christa Dietrich in 1981. In 1989, Rita Hille joined the WTS Team. After managing the company for 14 years, Rita acquired the company in 2003 and registered it as a limited liability company according to German law. In 2009, Deborah Theis became co-owner of the company to ensure the future of the family business. Both are managing directors and equal shareholders of Wiechmann Tourism Service GmbH. The outstanding features of Wiechmann Tourism Service include the successful networking and interaction with partners, innovative creativity, flexibility and the willingness to break new ground. 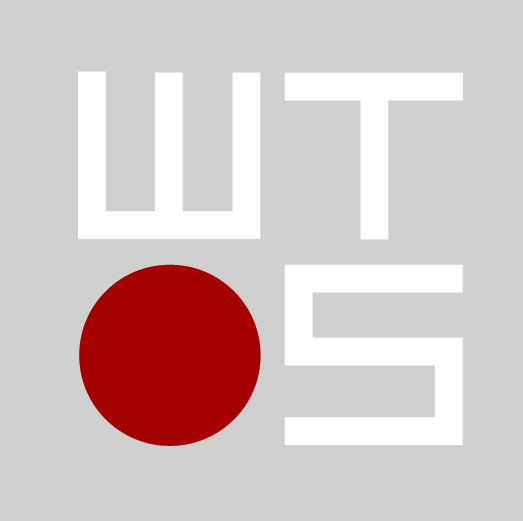 WTS keeps the focus on the individuality of their clients and provides the highest level of service with the mission to inspire travelers and increase awareness about the destinations and clients we represent in Germany, Austria and Switzerland. The team of Wiechmann Tourism Service consists of eight highly motivated and qualified ladies with an extensive knowledge of the tourism industry. Their different educational backgrounds and expertise in various fields give us the advantage of being able to offer an even wider range of services to our clients. Together we create, we inspire, we succeed.